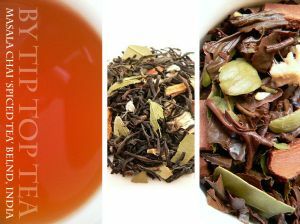 Quality Indian Masala Chai blend using robust Assam black teas as the base and a balanced blend of high quality spices. The result is a smooth and tasty flavour authentic to that sold by Chai wallah vendors on the streets of India! 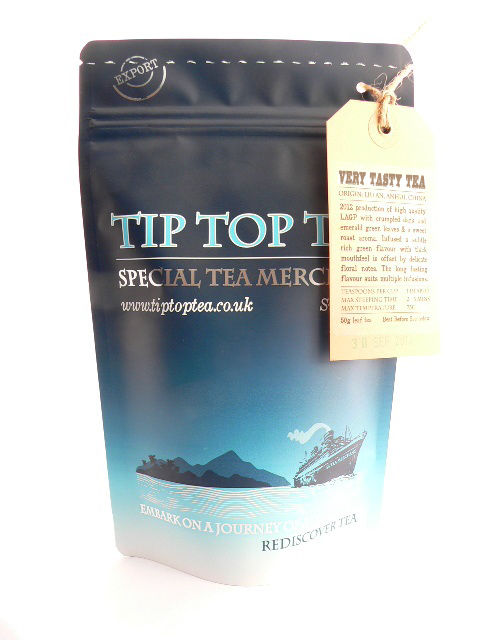 Contains black Assam orthodox and CTC tea, Cardamom, Cinnamon, Ginger and Cloves. 100% natural with no added flavours, simply brew for at least 5 minutes followed by adding a dash of milk. Its can also be prepared the traditional way - added to 50/50 milk and water simmered on the hob for 10 minutes, with brown sugar if desired. We love this tea. We only drink it in winter, but it takes us straight back to our mountaineering trips in the Himalaya. We use it in milk, teahouse style; warm some milk very slowly and let the flavours diffuse - absolutely delicious! I've tried many different chai teas, and this is definitely one of the best I've come across. To me a good chai should really taste of the spices, with the tea as a sort of complement. 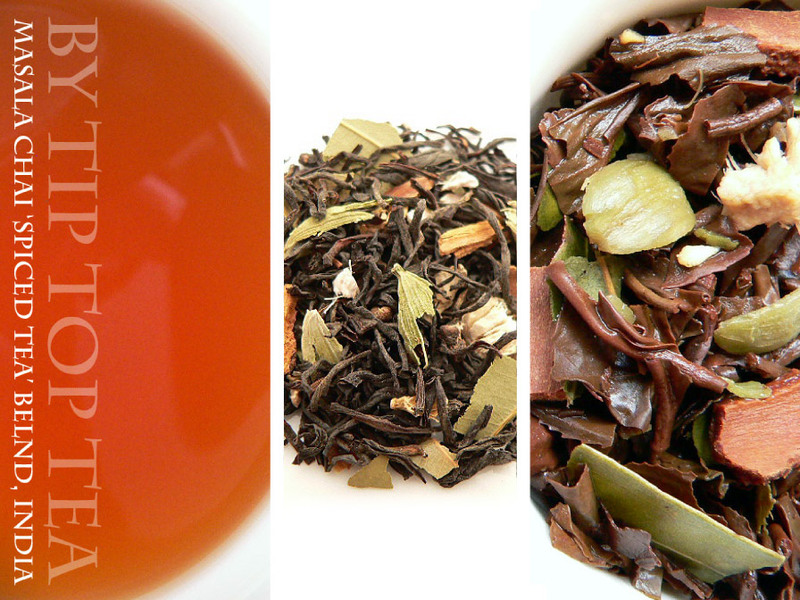 So many other chais use a too strong tea component so you can't taste any spices, or use flavourings. I find it reasonably priced for the high quality I get, as well. Quite frankly some of the best Masala Chai I have ever tasted, and I've tasted a lot of it! Five-star service from order to despatch, would definately use this website in the future!